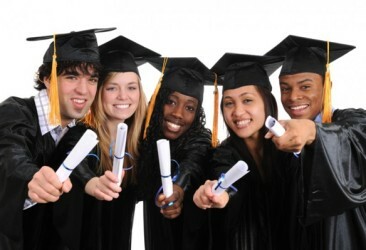 Education is a lifelong pursuit. We learn from the past, live in the present, and look forward to tomorrow. At LiDARUSA we are eager to work with all educational institutions to help them add LiDAR to their curriculum. 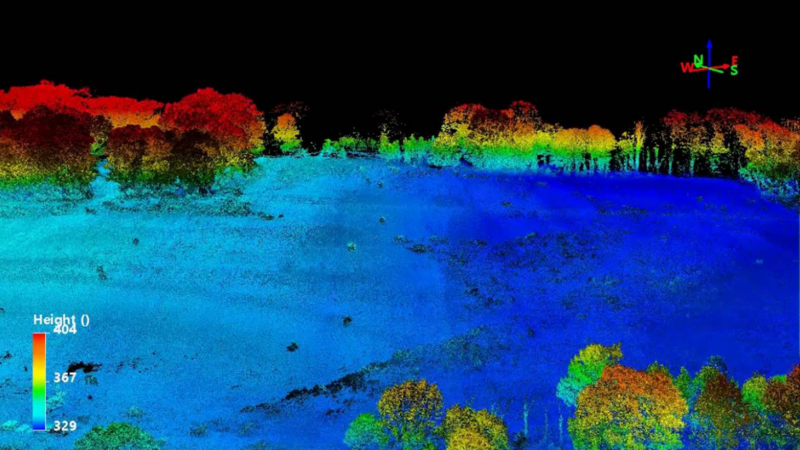 Just as there are virtually no surveying, engineering, or GIS curriculums that are absent of GPS, we believe the same will soon be true of LiDAR. We live in a 3D world. Our maps are 3D. Many of our movies are 3D. 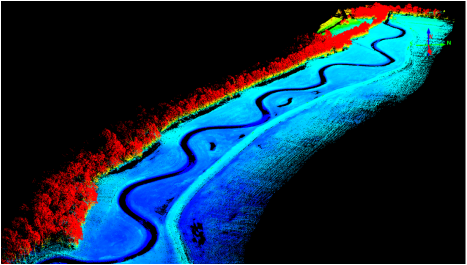 Along with imagery there is no better way to record the 3D environment than by using LiDAR. Give your students the well deserved step ahead on technology rather than graduating them with old technology. Testimonials from our customers at Universities, Colleges, and Research Institutes on the value of using the ScanLook Revolution or ScanLook A-Series System.